Euro Truck Simulator 2 is a simulator game developed and published by SCS Software. Experience the life of a Trucker on a tight schedule traveling all across Europe. Start up your own business and enjoy building your empire. 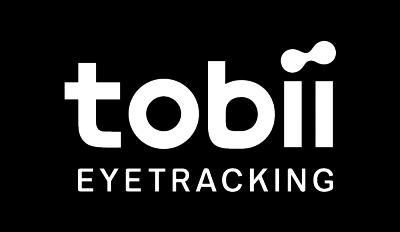 With Tobii Eye Tracking you can use head tracking to naturally look around while driving or reversing the truck. Naturally turn your head to look around while driving. To play Euro Truck Simulator you need Tobii Game Hub and a 3rd party software called vJoy. Read more about how to set that up here.